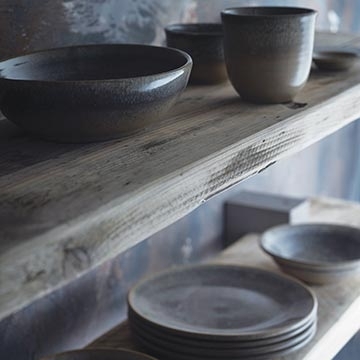 Dudson's Evo dinnerware pattern is born out of a commitment to innovation and longevity. 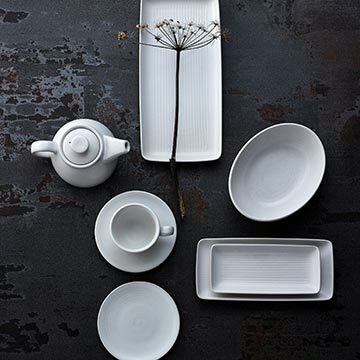 Designed with the appearance of hand-thrown pottery, the slight variance in color makes each piece within this pattern completely unique, while its durability commands a lifetime chip edge warranty as well as peace of mind. 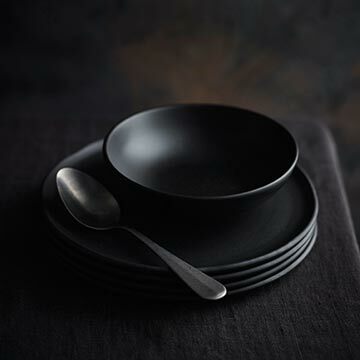 Evo's hand-crafted charm makes it an impeccable fit for any menu, in any environment.